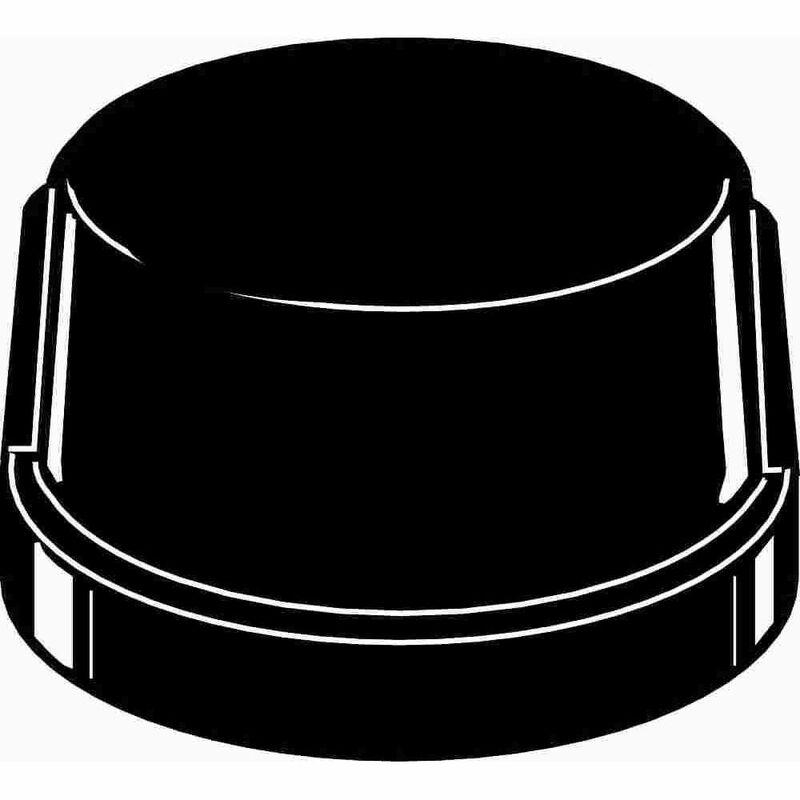 The novel all weather versatile Black Fairmont Solar Post Cap can be used for post or wall mount with easy installation. It is complimented using real pebbled glass and two high output LED's that will cast a brilliant white light. Will fit over 3 post sizes - 5x5, 4x4 or 3.5x3.5 inch post (Wall adaptor included). The modern yet elegant Imperial Solar Post Cap offers a clean contemporary design that is unequalled in performance. It's rugged cast aluminum construction with powder coated finish means no future painting. The Imperial will fit over an actual 4 inch x4 inch or 3.5 inch x3.5 inch post (3.5 inch x3.5 inch adaptor included). PVC-Lock<sup></sup> is an easy-to-use fitting that will save you time and eliminates the need for messy (and toxic) Primer and Glue. The PVC-Lock<sup></sup> fitting easily pushes onto standard PVC pipe, where it locks in place and is ready to use; no glues, primer, clamps, tools, or drying time required. Use PVC-Lock<sup></sup> to install PVC sprinkler systems. PVC-Lock(R) is an easy-to-use fitting that will save you time and eliminates the need for messy (and toxic) Primer and Glue. The PVC-Lock(R) fitting easily pushes on standard PVC pipe, where it locks in place and is ready to use; no glues, primer, clamps, tools or drying time required.